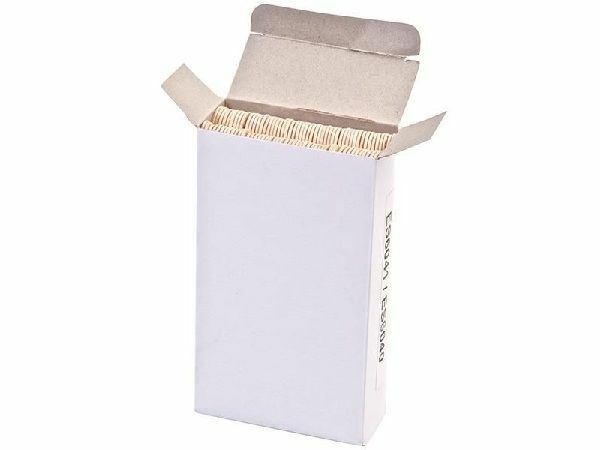 Box of 100 disposable wooden spatulas ideal for waxing or the application of our IPL/Laser gel prior to treatments. More effective than shaving, waxing is one of the most popular hair removal treatments, targeting areas such as the legs, underarms and bikini line. 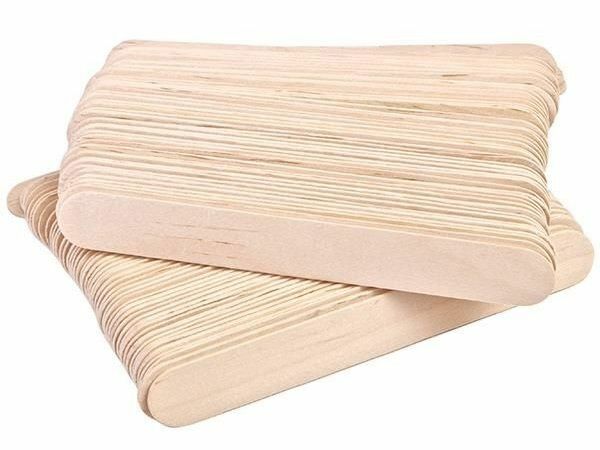 Made from birchwood, these disposable, natural spatulas feature rounded edges for easy application, and are supplied in boxes of 100.